Ding-dong. 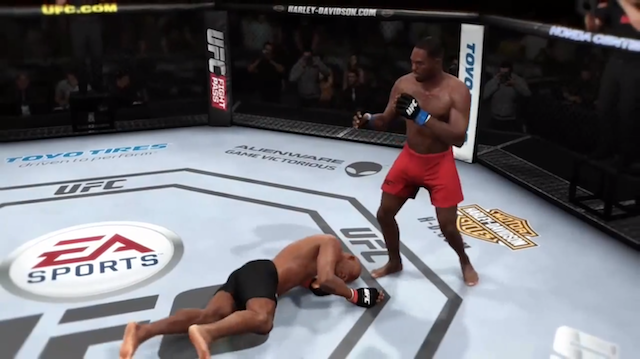 Here is a new EA Sports UFC montage from The Rowdy Crew. In EA Sports UFC, it's easy to get your bell rung. The Rowdy Crew has been taking to the game's online ranked mode. This is a montage of the knockouts from those matches.